Yesterday was the day for Catholics all over the world to contemplate the solemnity of the outpouring of the Holy Spirit sent by the risen Christ upon his Church; an event of grace which filled the Upper Room in Jerusalem and then spread throughout the world. 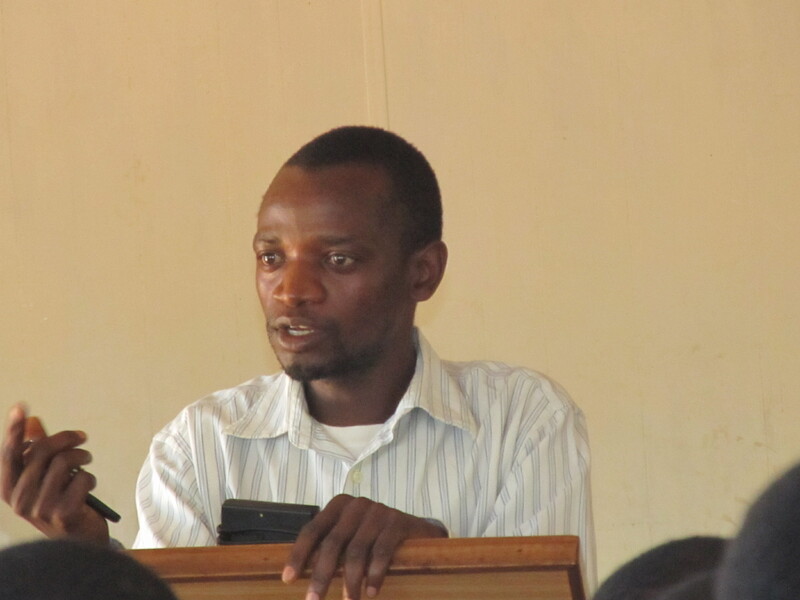 Mr. Joseph Bwezani; the patron of Young Christian Students (YCS) wrote the following article due the solemnity which was also read out in the YCS general meeting in Umodzi Hall yesterday, May 19. If you remove a burning log from a fire, it soon dies out. It needs other burning pieces of woods around it to keep blazing brightly. In the same way, “our passion for God’’ dies out if we try to follow Jesus alone, and don’t connect with a church that loves God. As we read in the Bible, God uses the church as an instrument of salvation and He also saved mankind through Jesus Christ. Since we have received the Holy Spirit today we really understand what is happening with God’s church all over the world. The church is God’s family. It exists to “be Him and spread His message’’ in the community. We belong not only to God but also to one another. The Christian life is about togetherness. Now, let’s see the church at its best as we are celebrating this day of Pentecost. I should therefore ask you my fellow friend to make use of the gifts of the Holy Spirit we have received. 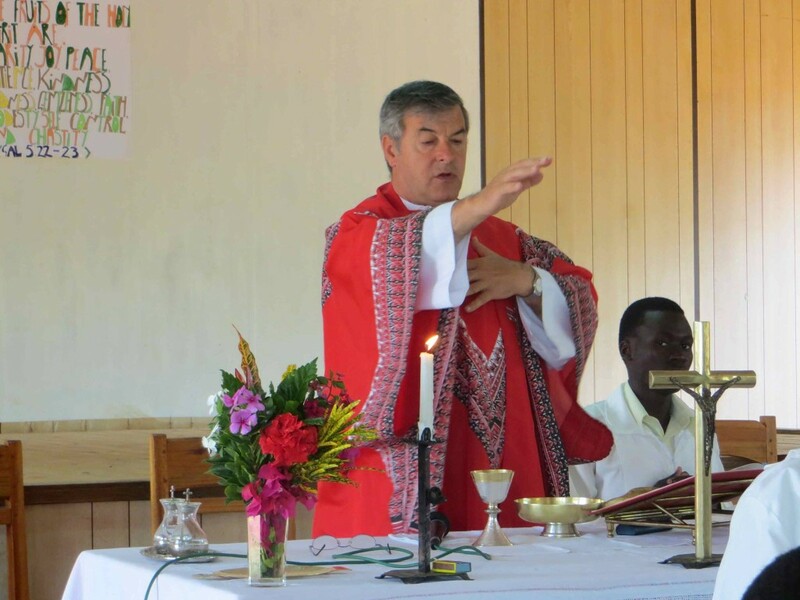 This entry was posted in News from Malawi, Social Development and tagged Andiamo, Fr.Mario Pacifici, Joseph Bwezani, Pentecost, Umodzi Hall. Bookmark the permalink.